SANTA FE � Sunday�s game at Fort Marcy Park proved once again that standings don�t always determine the outcome of a baseball game. It also showed that a 285-foot right-field fence can make a big difference in a game. The Invaders, who lead all teams with a 20-6 record, faced off against the Fuego, who are tied for second from the bottom of the league. 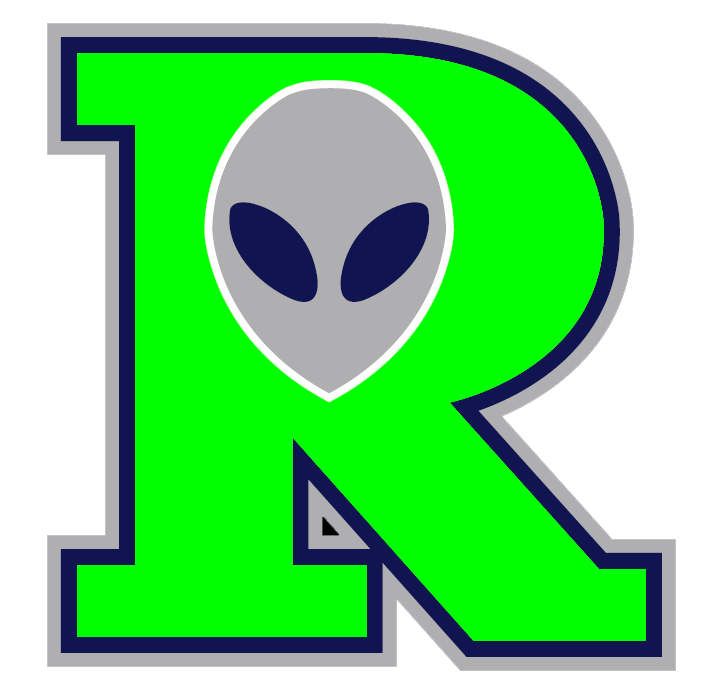 But the game was a close 6-5 Roswell victory, with five of the Invader runs coming on home runs, all off starter Austin Carden. Other than the short-porch shots � and three of the Fuego runs came on a home run � both coaches agreed it was a great game. Ryan Normoyle put the first run on the board with the first of his three � yes three � home runs in the game. In the second, Andrew Deeds singled and scored on a Reggie Taylor double, the only non-HR score for the Invaders. Roswell pitcher Jonathan Sa allowed his first run in the third when Bryson Sims doubled, and, after advancing on an error, scored on a Josh Barnett single. Deeds added one more Roswell run with a dinger in the fourth, and after a scoreless fifth and sixth by both starters, the batters on both sides took advantage of the late inning. 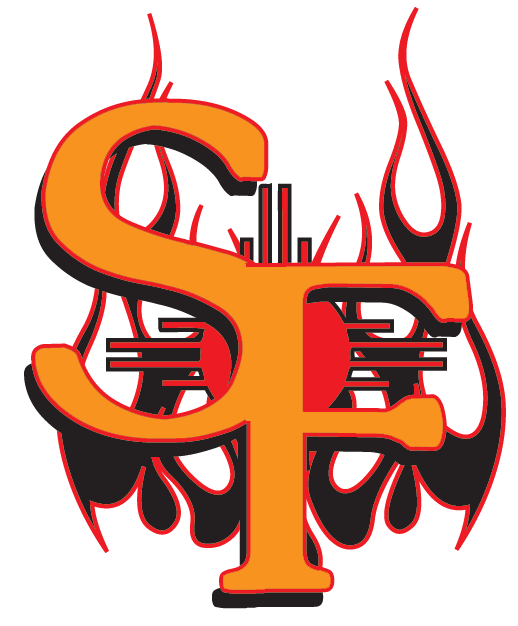 Chad Kruse singled and scored on Normoyle�s second out-of-the-part shot Sunday, while Santa Fe added one in the bottom of the stanza. Even Mansell singled, then, with one out, Sa walked Eric Scott and Sims singled, scoring Mansell. Ebright brought in Chad Hardison, who closed out the seventh but had a tougher time in the eighth. After Charlie Henjy shut Roswell down in the top of the inning, Jimmy Maxwell drew a one-out walk and Mansell a two-out walk, then Kellen Lee hit his third home run in two games, tying the score at 5-5. That set up the ninth-inning heroics by Normoyle, who hit a 2-1 pitch out of the park for the third time in the game. Ryan Rogers then closed things down for Roswell. Ebright felt about the same regarding his hitting. And, with only one error by each team, the defenses continue to improve. The teams will face off again Monday at 6 p.m. in Fort Marcy Park, with Kevin Camacho starting for the Fuego and Ed Kohout for Roswell.